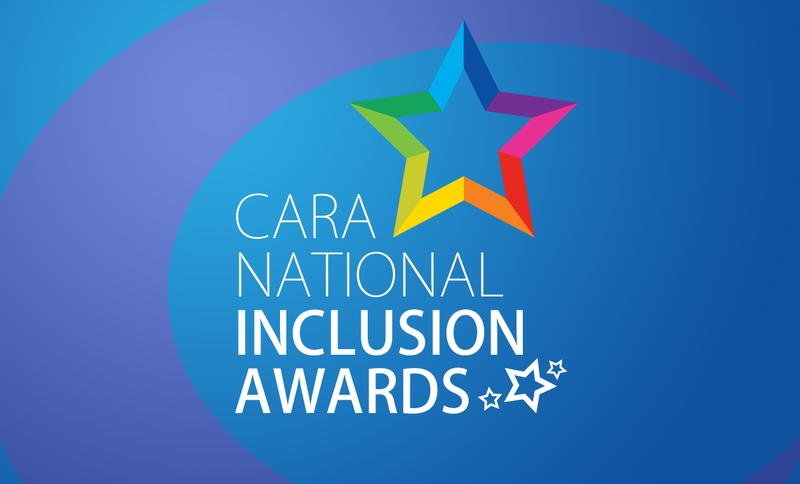 The CARA National Inclusion Awards recognises organisations and people who contribute to enhancing participation opportunities for people with disabilities in Sport and Physical Activity. The purpose of the awards is to highlight and acknowledge best practice in relation to provision for people with disabilities in sport and physical activity. People with disabilities deserve the same rights to be active as everybody else. CARA believes that sport and physical activity for people with disabilities is a means of enhancing life, increasing social interaction, improving physical and mental health and empowering people in all aspects of their lives. The deadline for receipt of this application form has been extended to the 22nd July 2016.